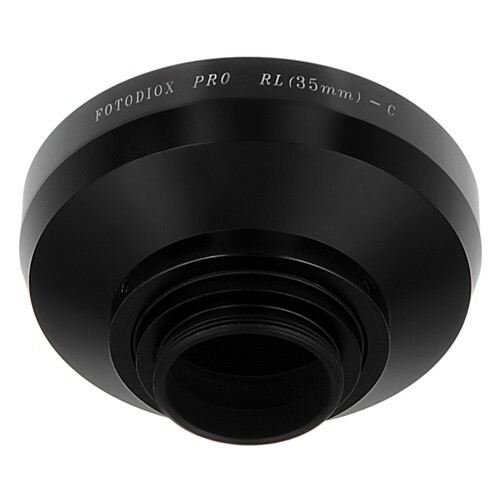 Produktinformationen "Fotodiox Adapter Rollei 35mm Lens to C-Mount"
This Fotodiox lens mount adapter is made with high standard precision. 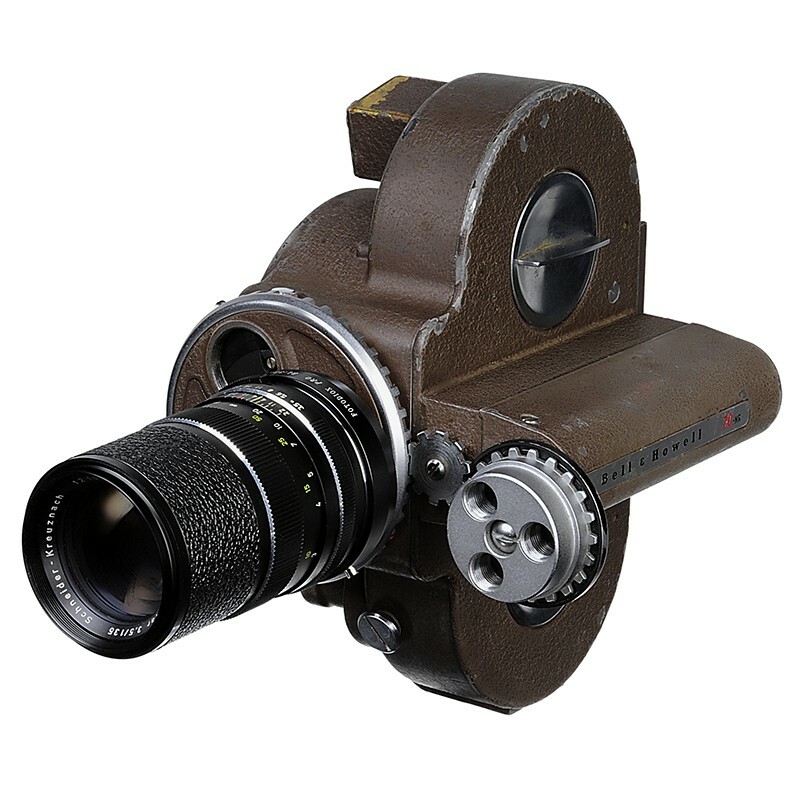 The leaf spring design in the adapter holds the lens tight to the camera body ensuring there is no play between the camera and the lens. Its all metal design and polished surface is designed to guarantee smooth mounting and long lasting experiences. This adapter also has a built in iris which allows for some degree of control over the light coming in from the lens. 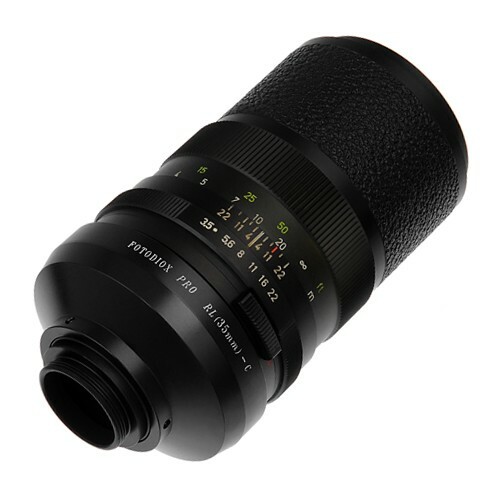 Mamiya ZE lenses use an electronic aperture which will not function with an adapter, the built in iris enables the lens to still be used with some functionality. 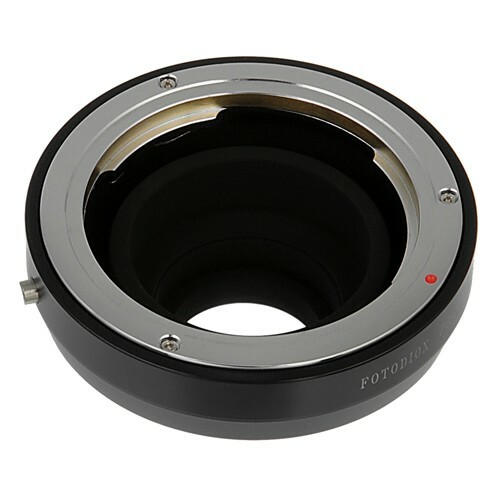 This adapter allows all Rollei lenses to fit on a C-mount Movie Camera body. 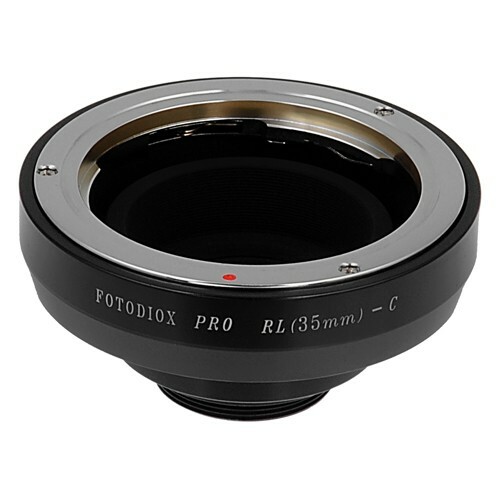 Weiterführende Links zu "Fotodiox Adapter Rollei 35mm Lens to C-Mount"
Kundenbewertungen für "Fotodiox Adapter Rollei 35mm Lens to C-Mount"